Your product packaging helps you make a strong first impression on potential customers, so you need to make sure it is perfect. To help work toward that goal, familiarize yourself with some of the more common packaging problems and what you can do to avoid them. This way, you will know what issues to look out for and be able to take immediate action to correct the problems if you do notice an issue. A common issue when it comes to packaging is choosing to design in a bubble. Specifically, it is unfortunately common for a brand to make design decisions without actually thinking about the consumers or consulting them. Instead of assuming that you know what customers want, go ahead and ask them. Listen to current clients as well as potential ones and take their advice. It is there for a reason. Another aspect of designing in a bubble can be forgetting to think about the competitor’s packaging. Remember that customers will not just see your packaging; you need to stand out from the competition. This means that you should develop your product packaging in a context that takes the competition into mind. Think about your brand story and how it separates you from the competition, then convey it on the packaging. That leads us to another common problem: failing to have a coherent brand story. Your brand story should be uniform across your products, website, and marketing. If it’s not, take the time to ensure coherence and confirm that your stylistic decisions are making the impression that you want them to. You do not want to change your product packaging too much since it can make it harder to spot your product on the shelves. You do, however, want to make minor tweaks to the packaging when necessary. Some companies make the mistake of never making any updates to their packaging while others go too far. Ideally, you should regularly evaluate your packaging and the community’s response to it. At this point, make changes if they are necessary based on input from customers. Evolve with the times. Just be sure to not make changes that are so dramatic that they make your product unrecognizable. Consumers today want to have convenience from their products, but some packaging still lags behind in this regard. Think of convenience in several ways, starting with the ease of opening the packaging. Then, think about how clients will use it. If you sell a snack or a drink, design it so it is resealable and can be used on the go. 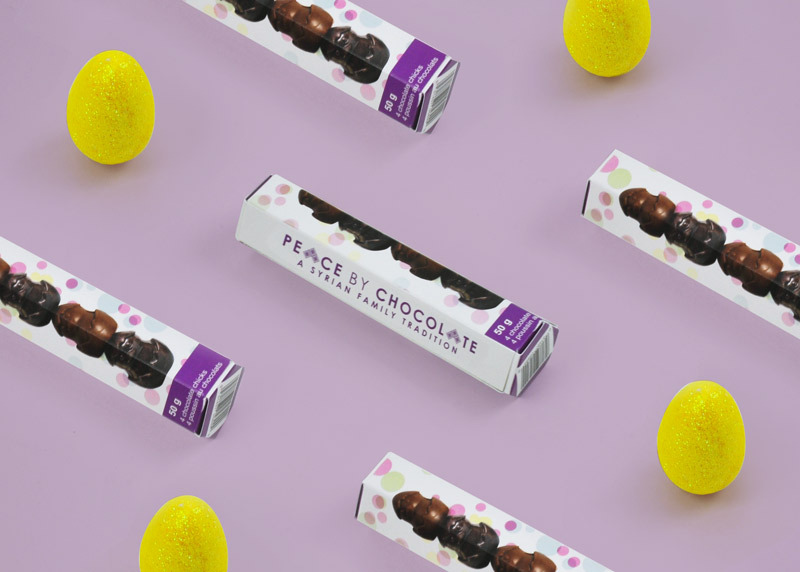 When it comes to convenience, the key is to think about how your clients typically use your packaging and appeal to that, offering convenience in a relevant way. As people become more aware of humans’ negative impact on the planet, it is still common for companies to fail to go green. If you are still using non-recyclable materials or harmful plastics, this needs to change. Do some research into eco-friendly alternatives, such as those made from recyclable materials. There are now numerous options available, so this will not necessarily increase your packaging cost.